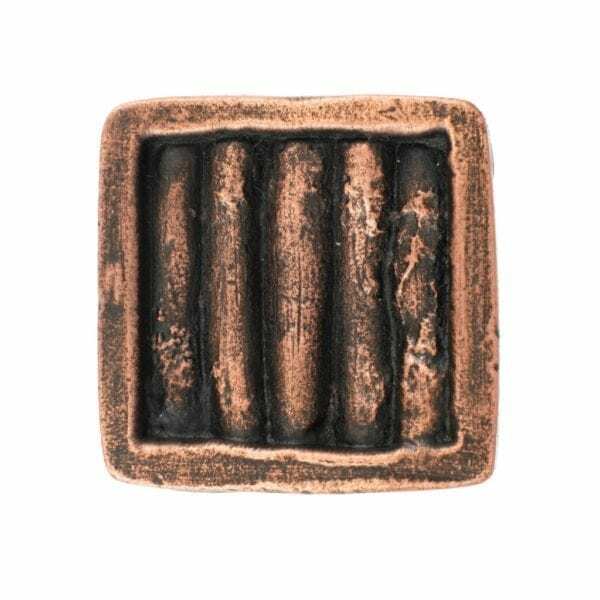 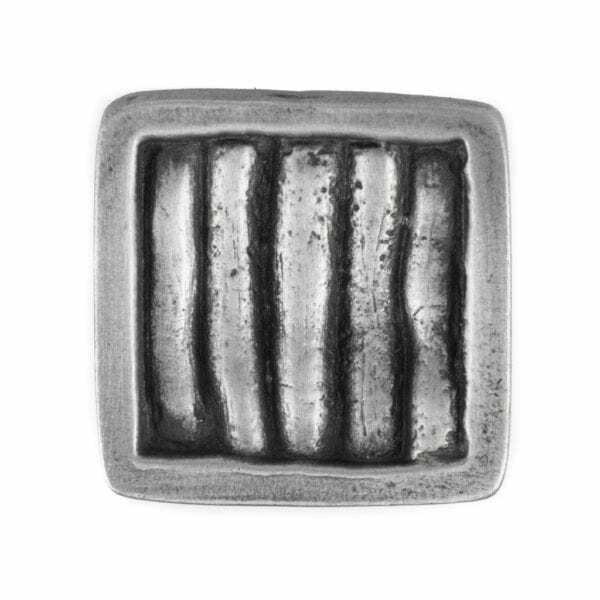 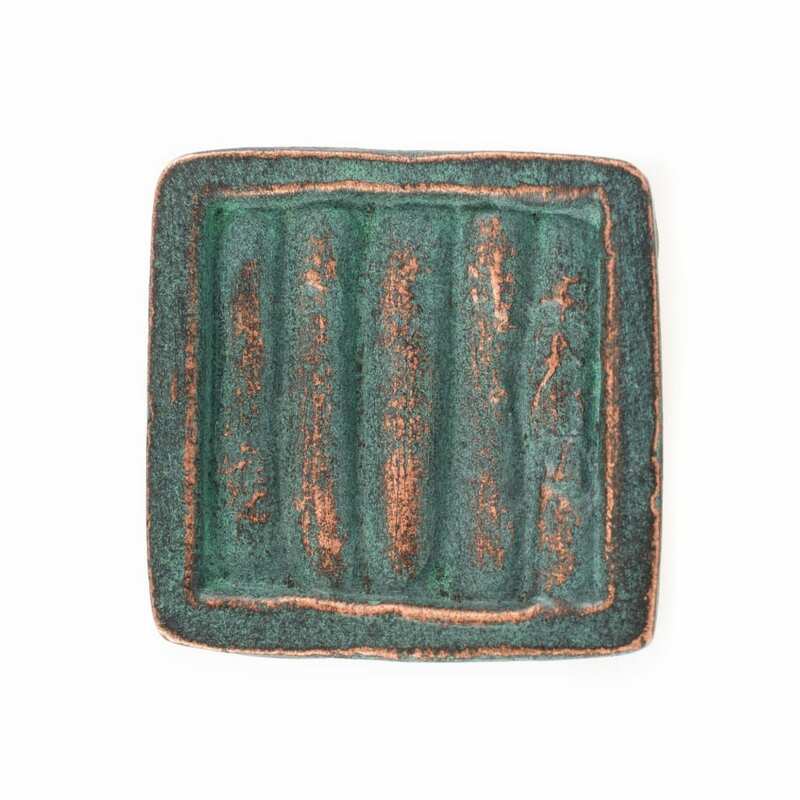 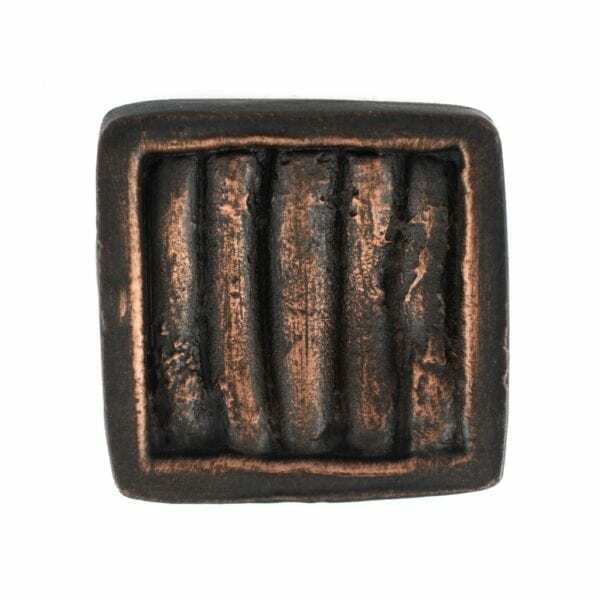 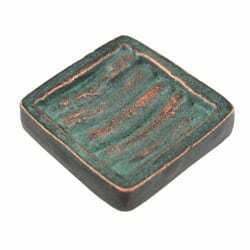 The Cactus Ribs cabinet knob is inspired by the nature of the southwest. The internal ribs of a saguaro cactus looks just like the center of this piece. This design is unique to the Sonoran Desert, as the Saguaro cactus only grows in the Sonoran Desert. 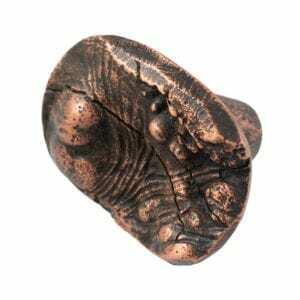 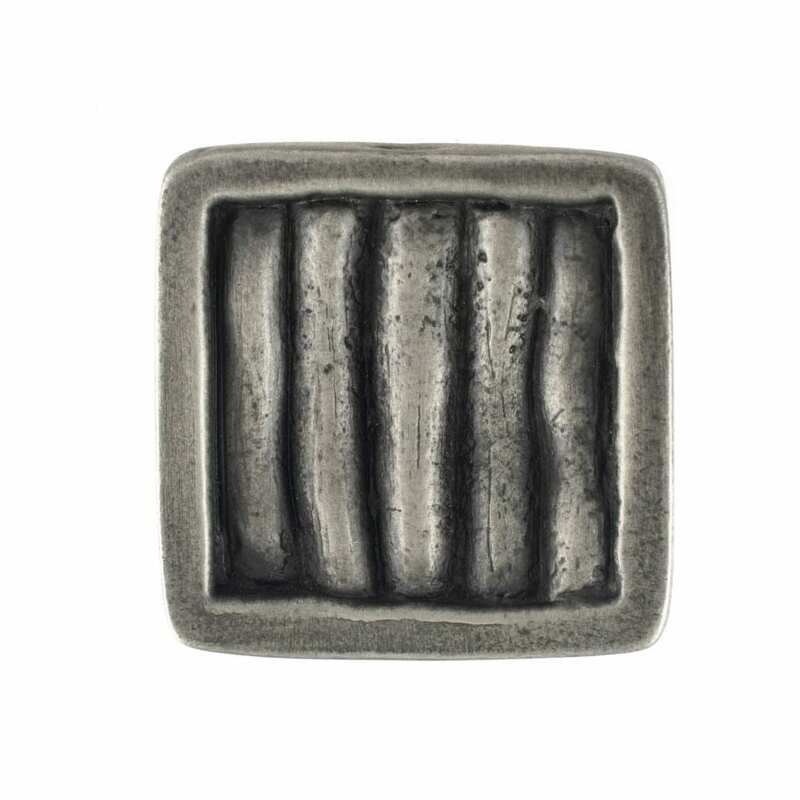 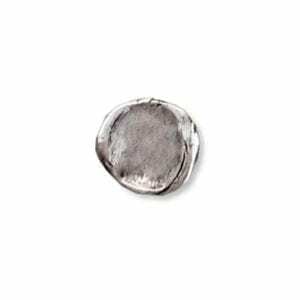 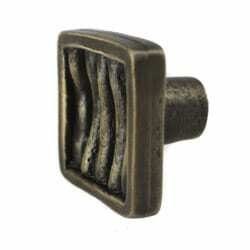 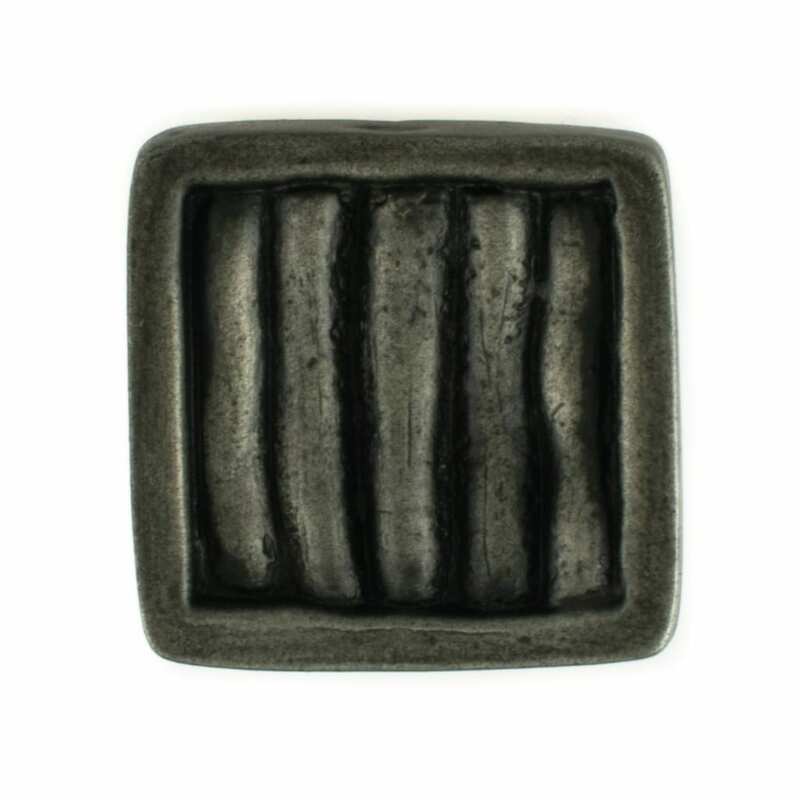 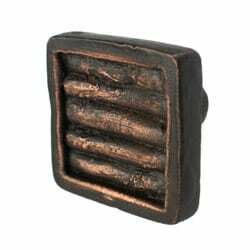 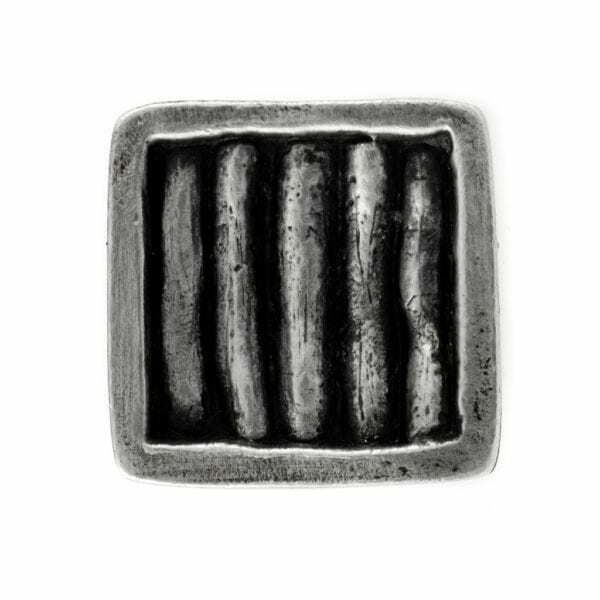 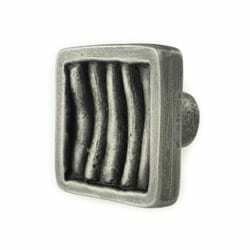 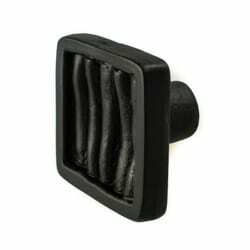 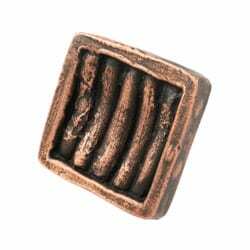 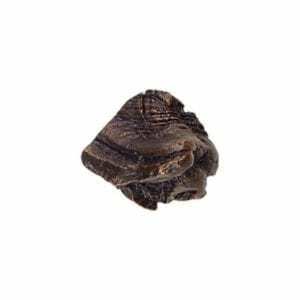 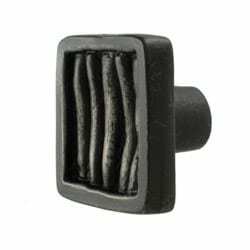 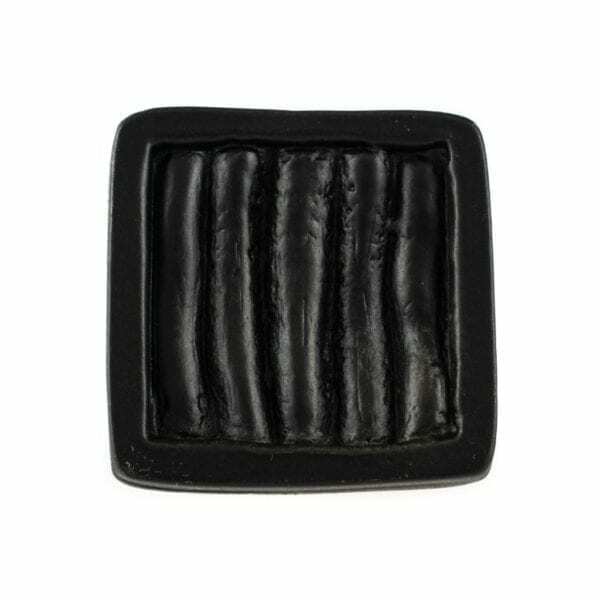 The Cactus Ribs cabinet knob is entirely handmade in Scottsdale, AZ, since 1992. 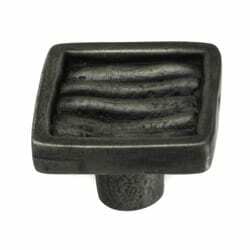 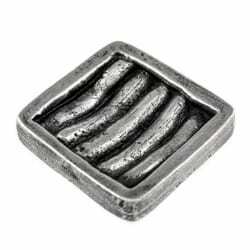 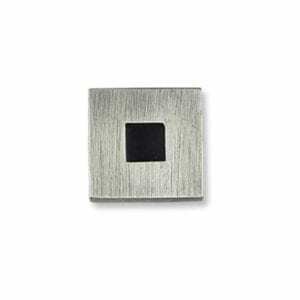 Skilled artisans make all Hawk Hill Hardware from 100% lead-free solid pewter. 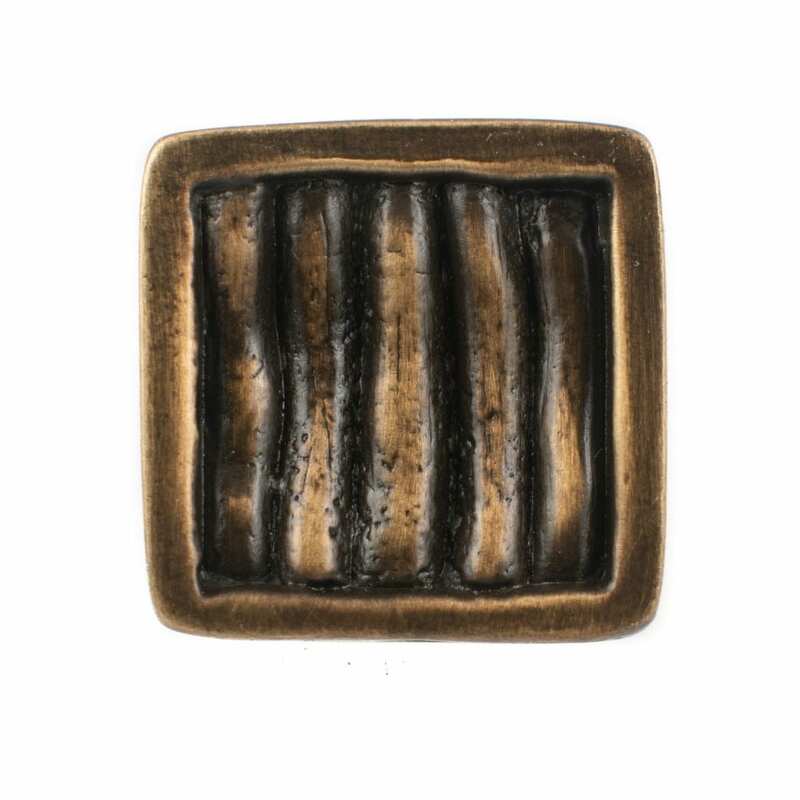 All of our cabinet knobs come in every one of our 10 custom finishes. 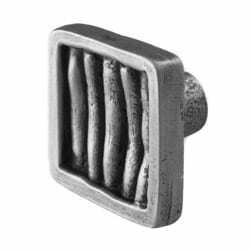 This allows you to create truly unique cabinet hardware for your home.